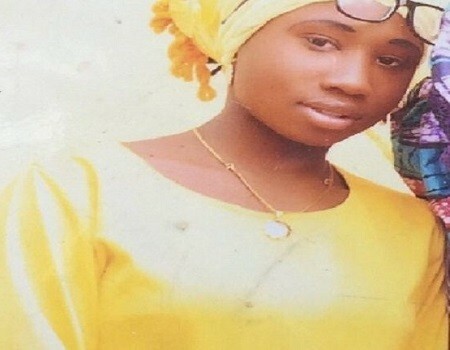 While speaking in an exclusive interview with PREMIUM Times, father of Leah Sharibu, the school girl abducted by Boko Haram in February, opened up on how some suspected robbers burgled their home. Sharibu Nathan, confirmed that the family’s home in Dapchi, Yobe state, was attacked by “robbers”, but said that the attack was not “a big deal”. “No one was hurt during the invasion. They only grabbed our food supply and our small power generator,” he said. Mr. Shuaibu said their loss was nothing compared to what troubles them, apparently referring to her daughter’s continued captivity, and pointed out that it was only their house that was burgled in the neighbourhood. “We were the only one whose house was burgled in our street,” he said. Earlier reports claimed that Leah’s mother was not at home on Monday morning when their house was attacked, but raised the alarm when she returned after dropping her son in school and found out that her house had been burgled.